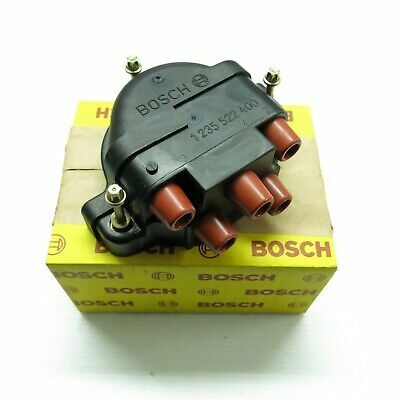 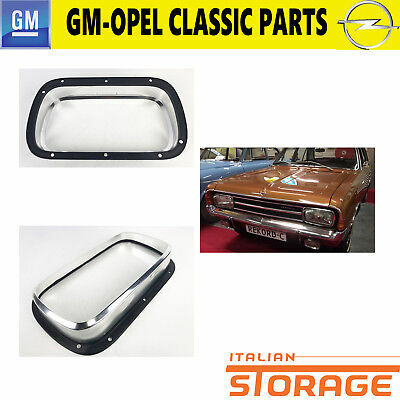 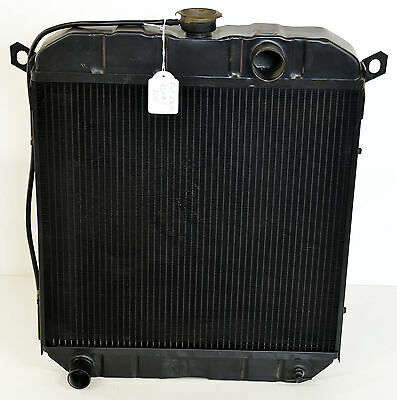 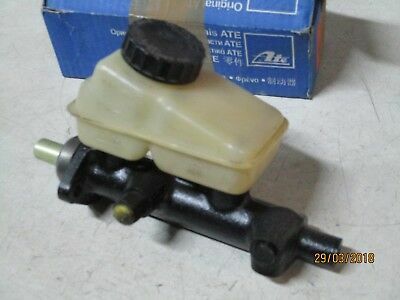 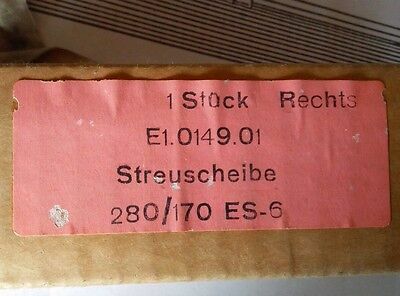 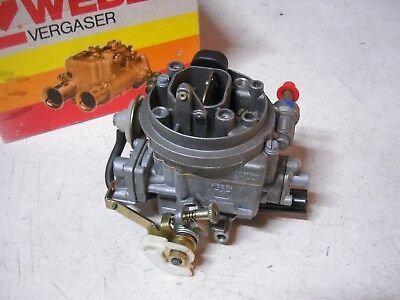 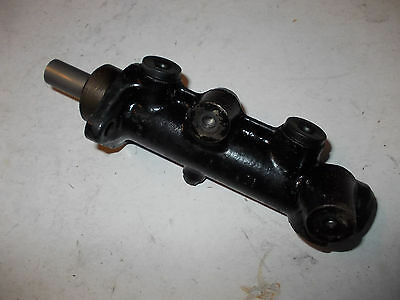 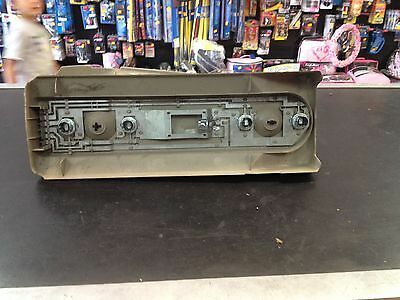 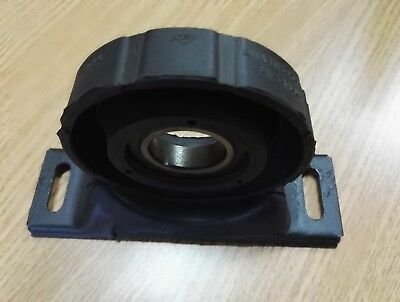 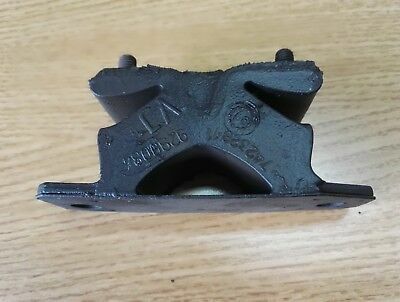 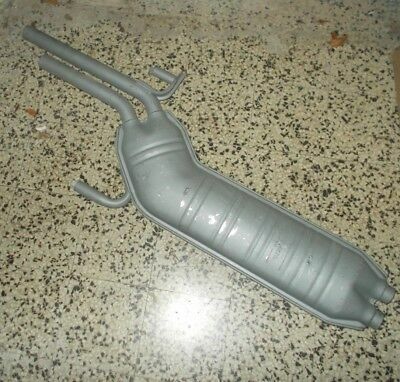 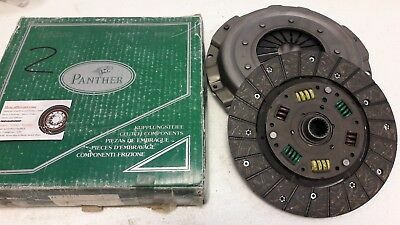 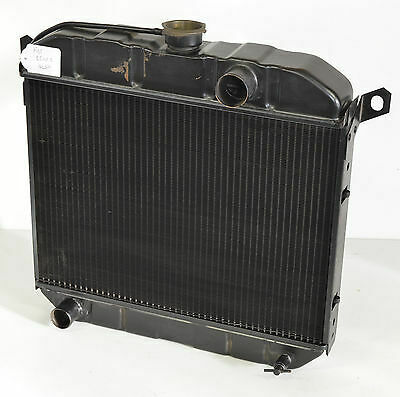 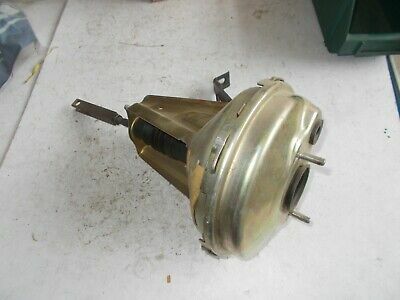 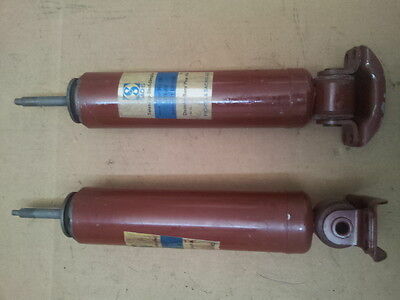 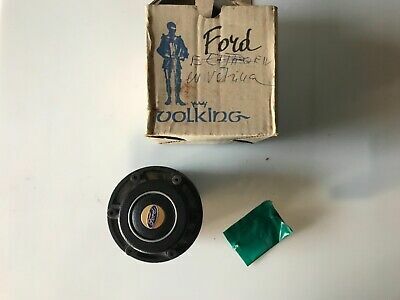 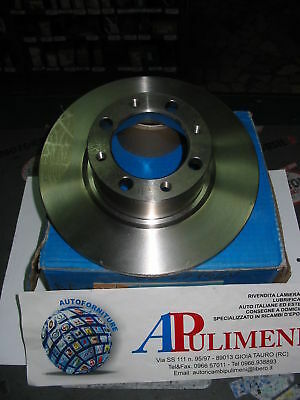 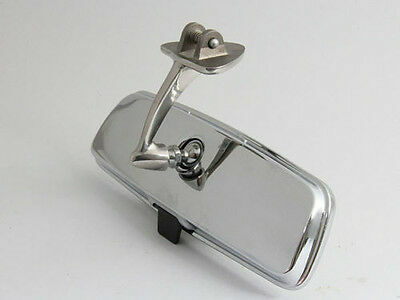 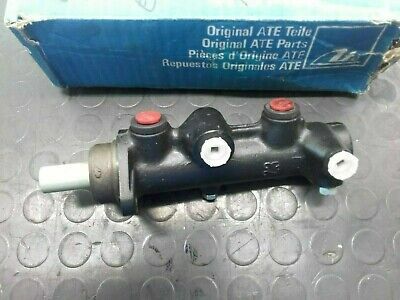 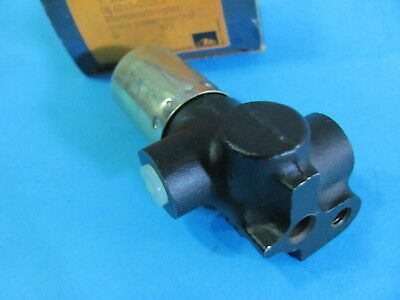 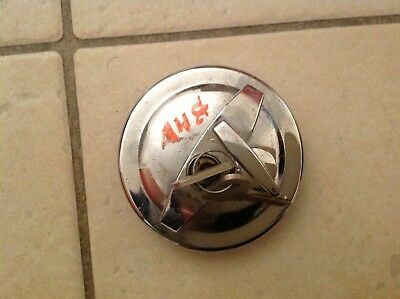 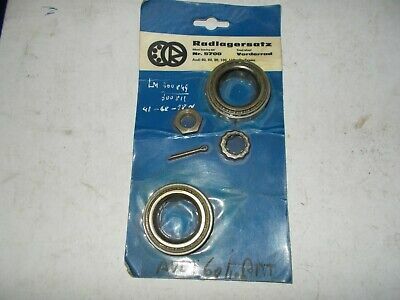 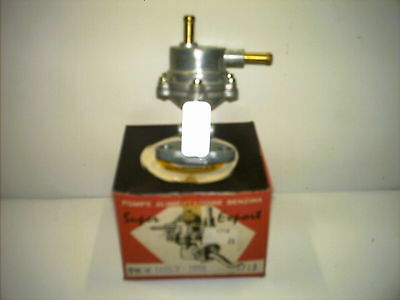 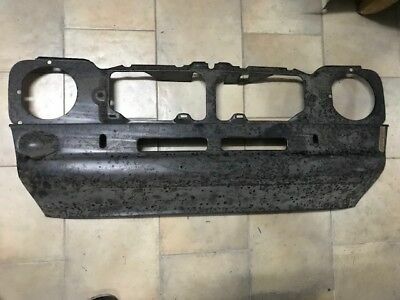 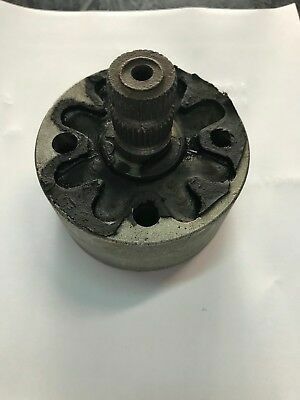 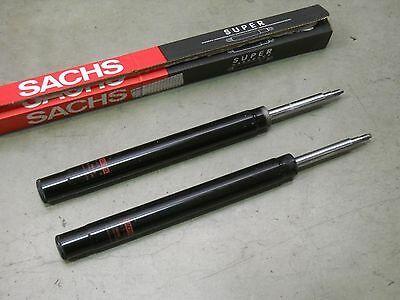 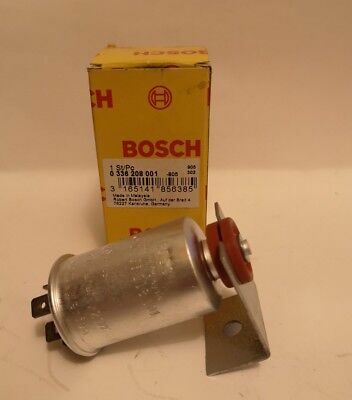 PARAURTI POSTERIORE CROMATO OPEL KADETT C (cyti)^. 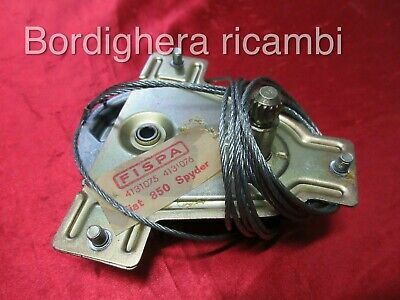 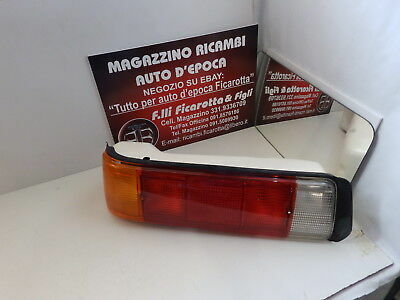 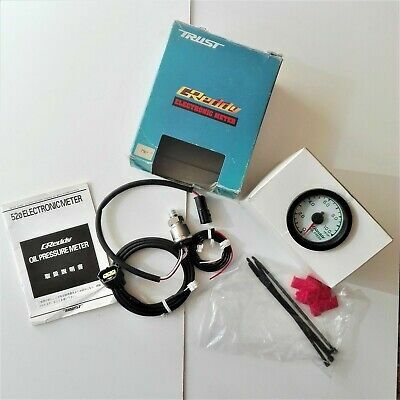 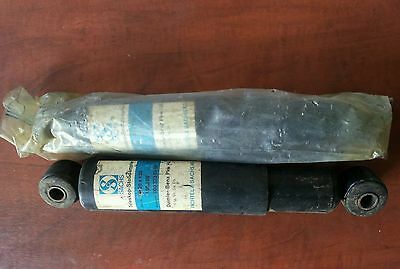 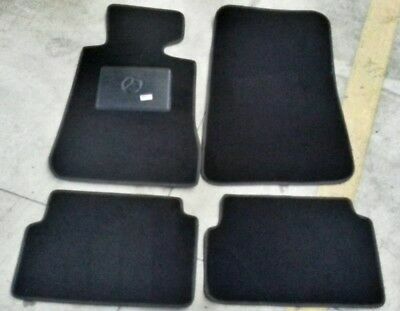 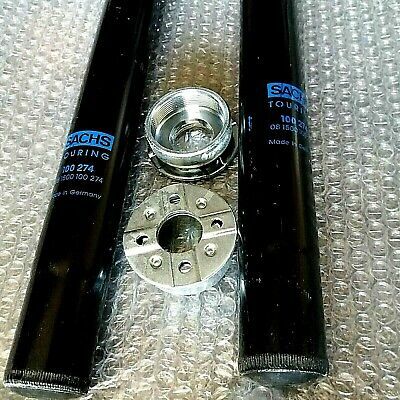 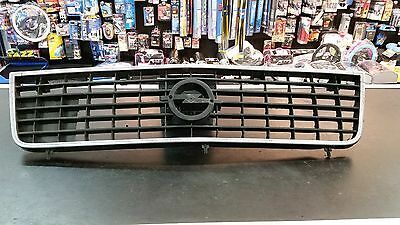 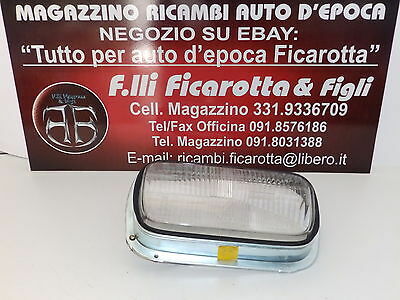 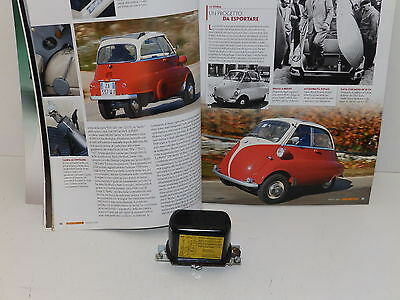 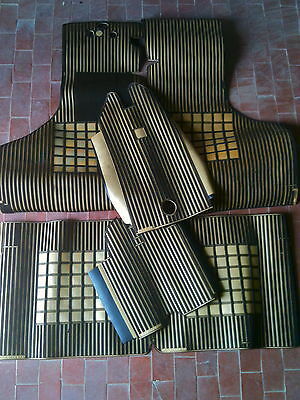 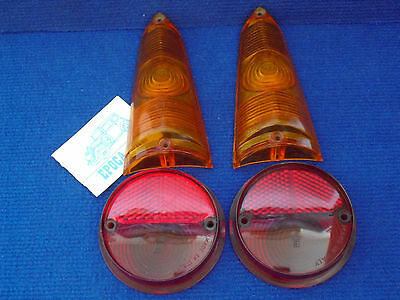 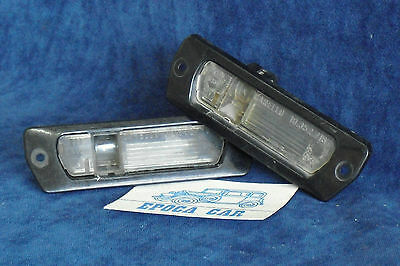 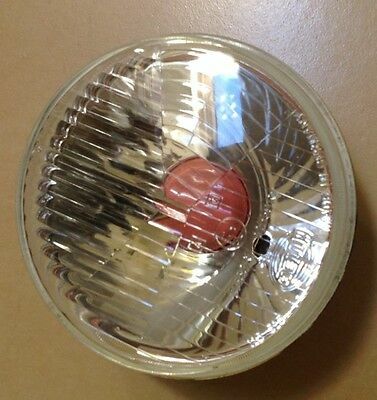 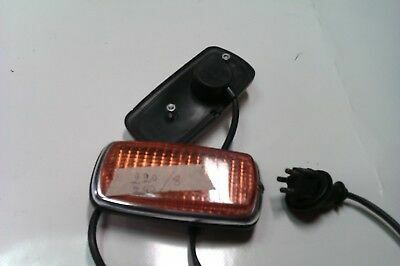 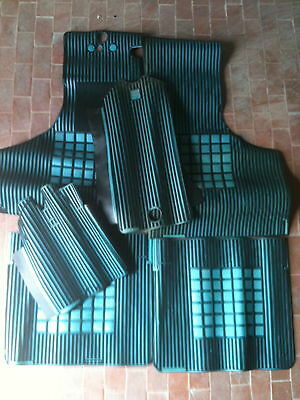 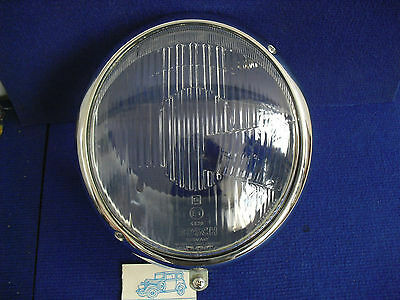 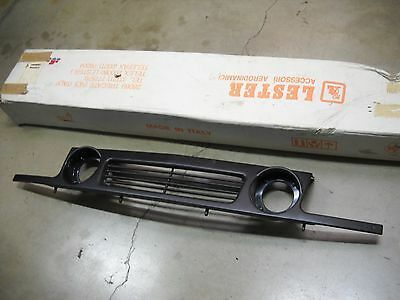 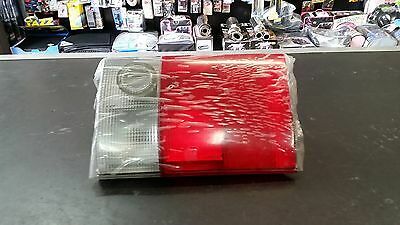 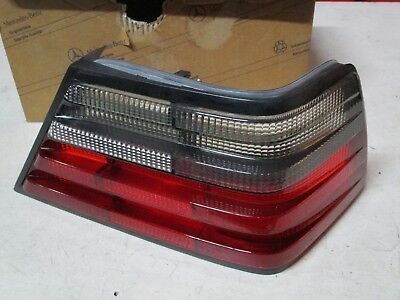 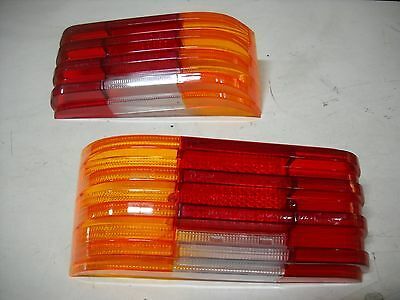 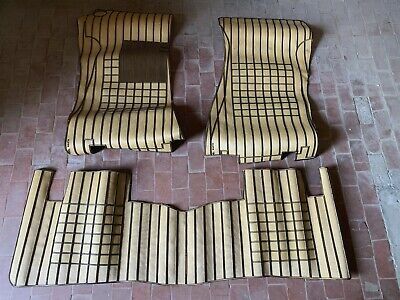 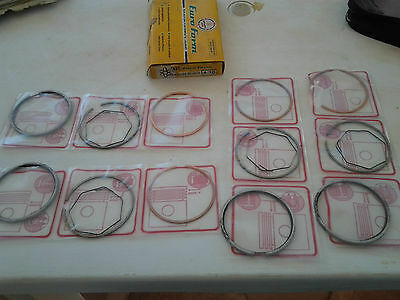 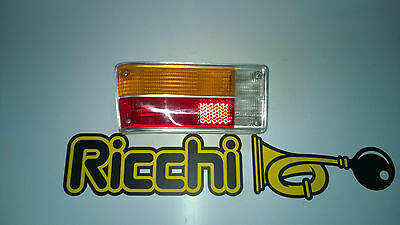 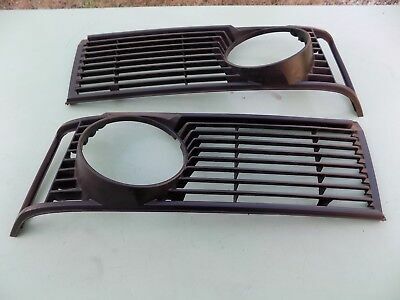 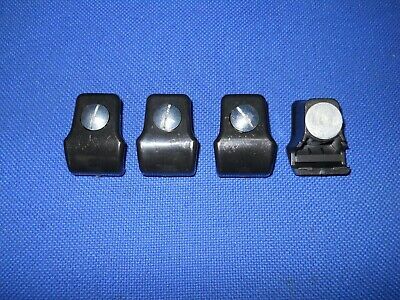 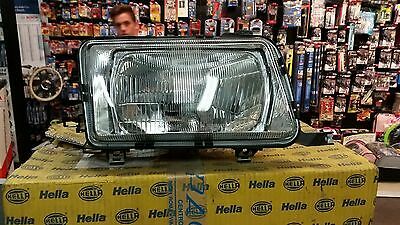 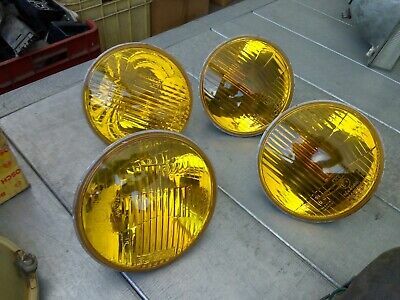 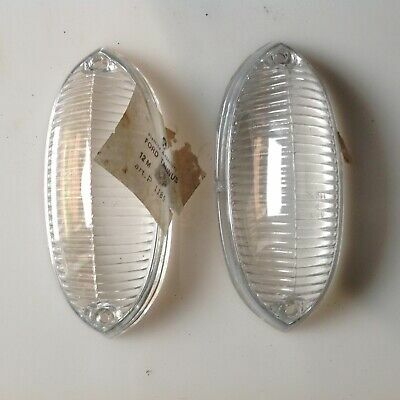 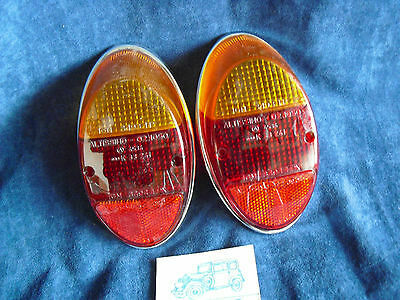 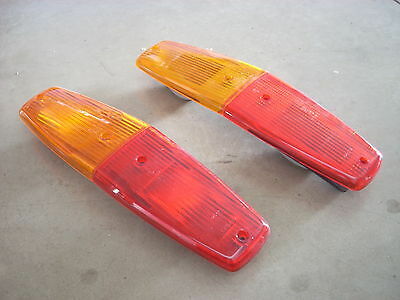 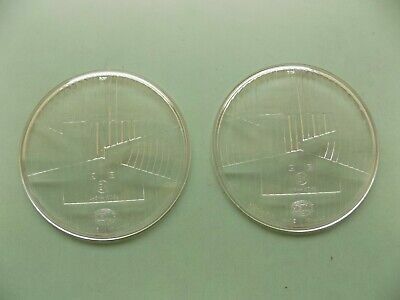 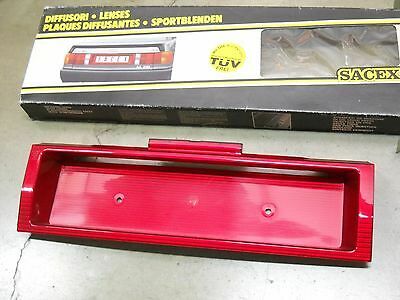 ALFETTA GT - GTV 1s - ALFA 6 COPPIA LUCI TARGA CARELLO PLATE LIGHT N.O.S. 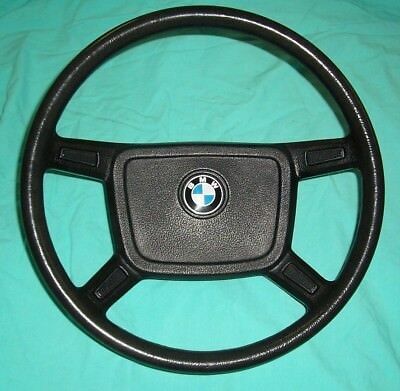 BMW E9 e 2000cs cristalli portiere non azzurrati. 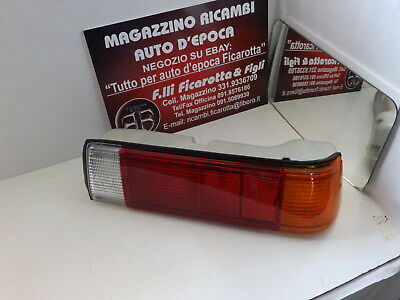 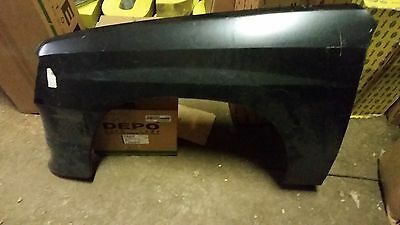 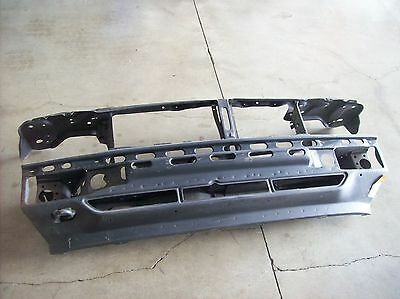 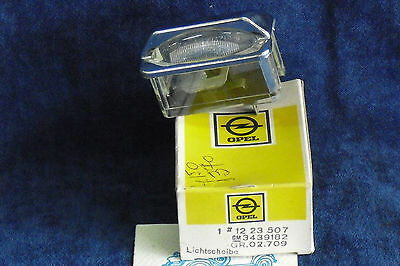 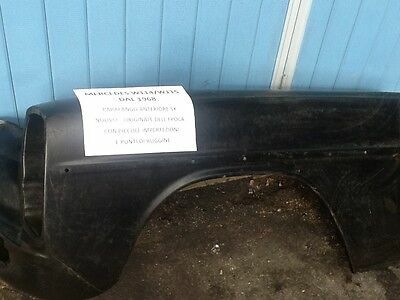 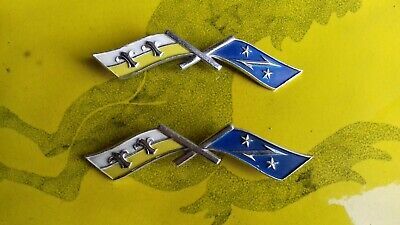 Opel Luce Targa D'epoca Plate Light N.o.s. 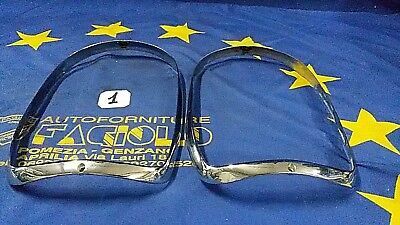 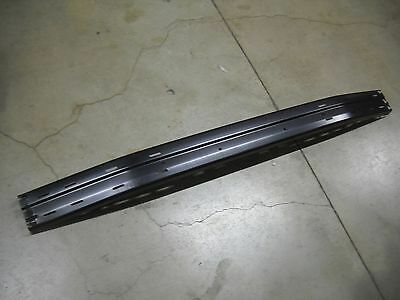 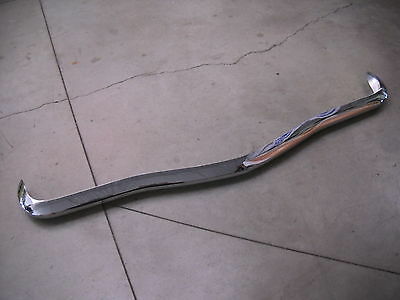 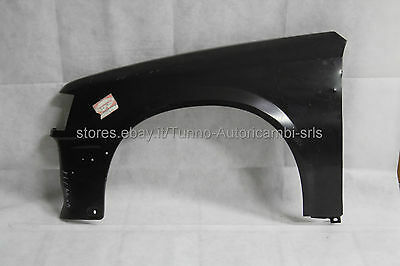 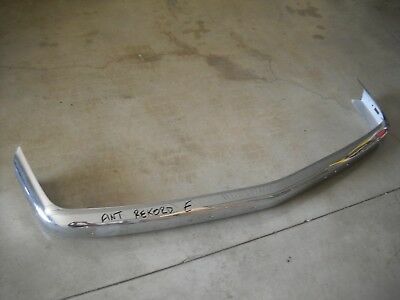 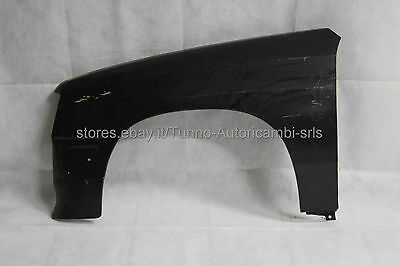 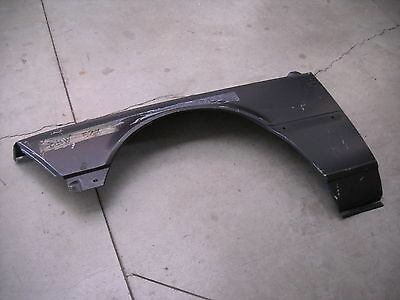 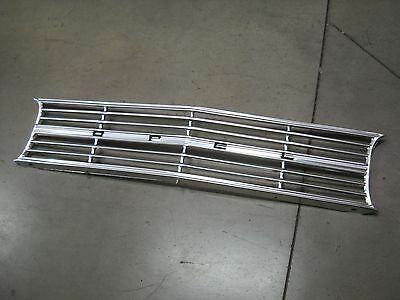 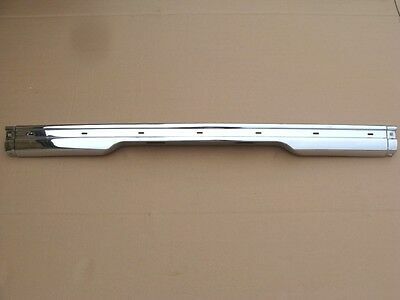 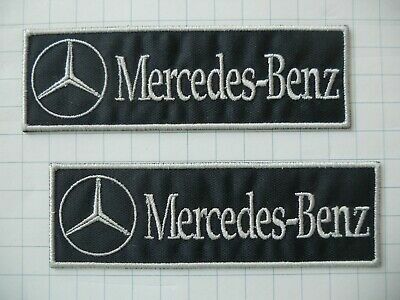 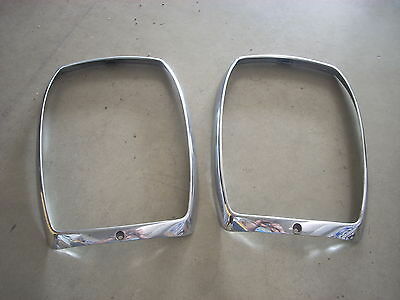 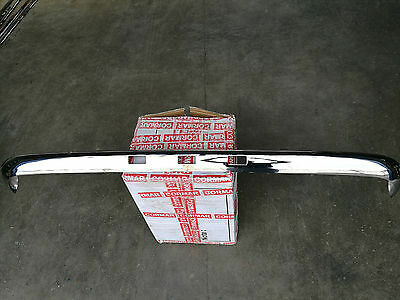 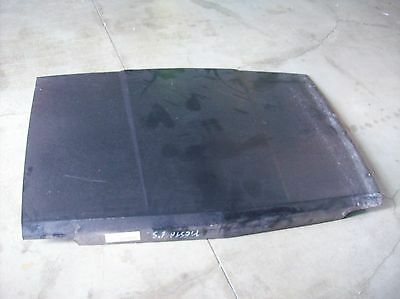 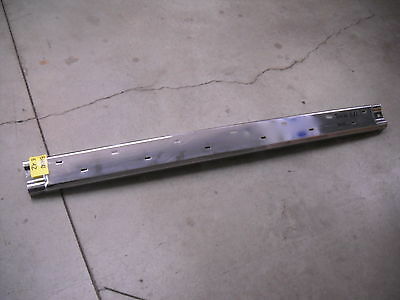 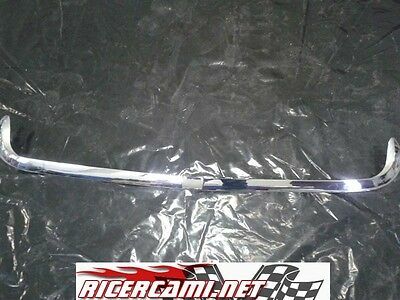 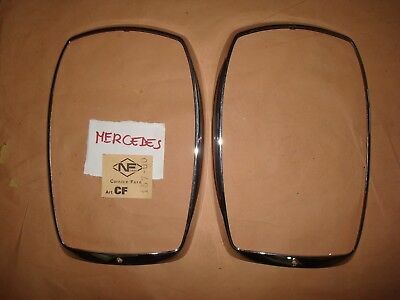 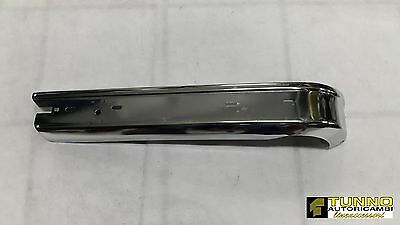 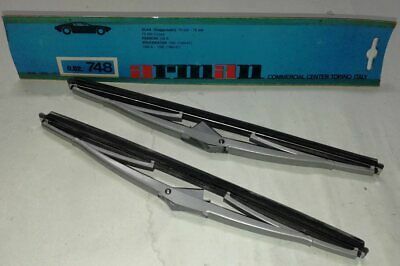 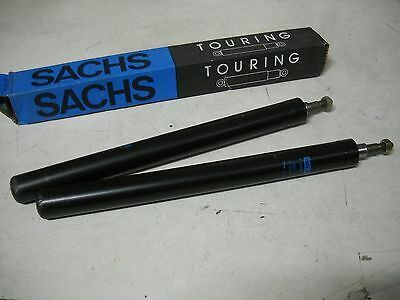 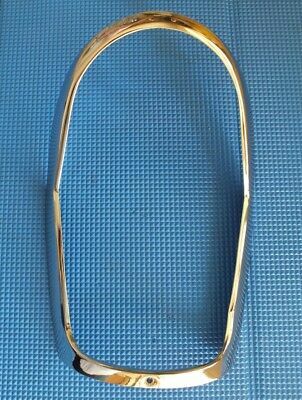 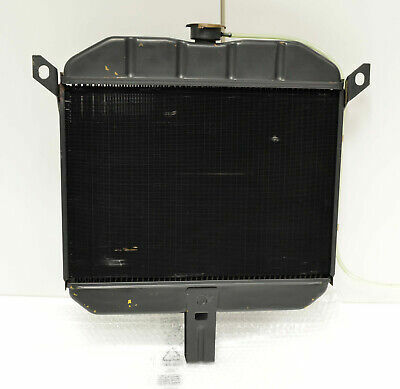 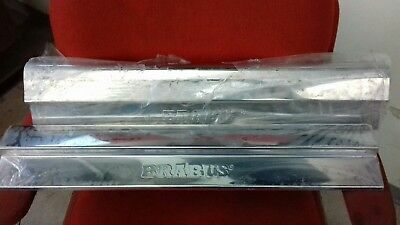 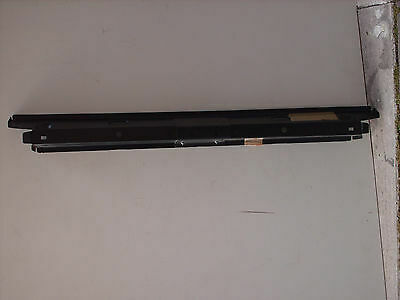 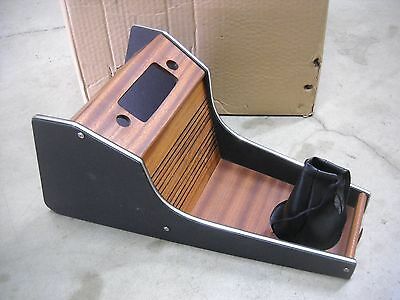 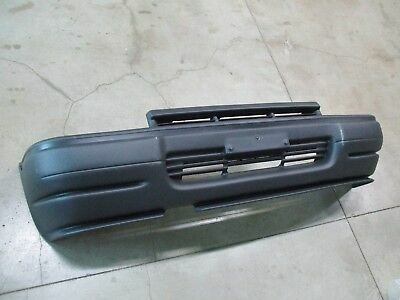 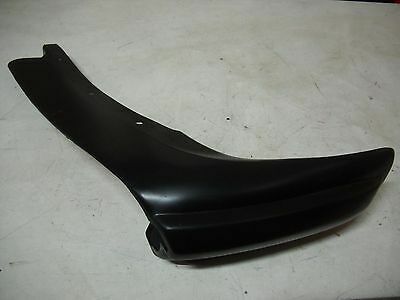 PARAFANGO ANTERIORE SX(front wing/fender/Kotflügel) MERCEDES W114-W115 1°S.-"73"